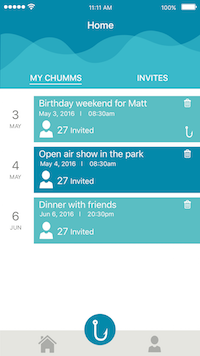 Life can be complicated, but making plans and sharing memories shouldn't be. 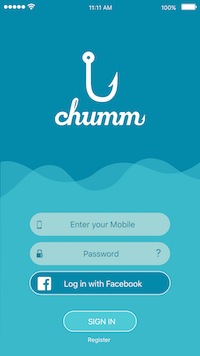 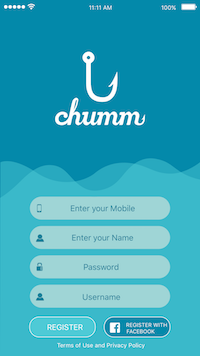 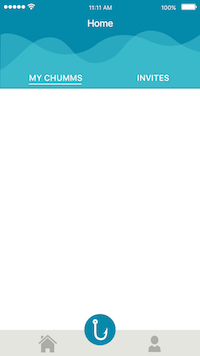 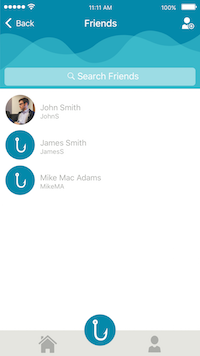 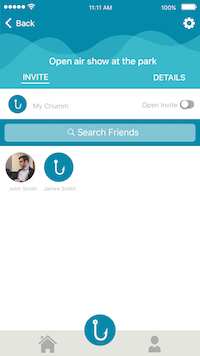 Chumm allows you to create, share, and coordinate plans with friends. 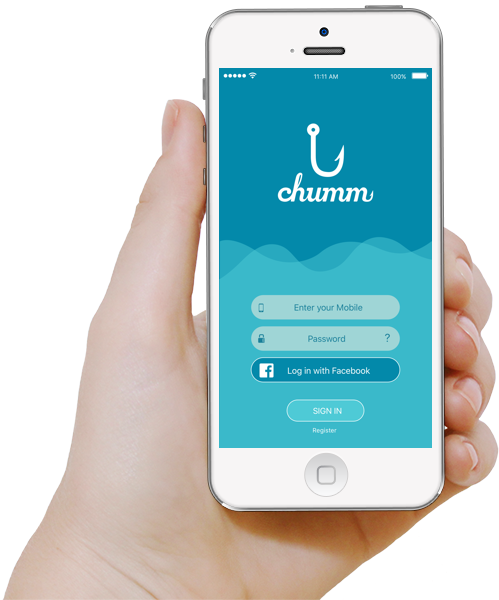 Whether it's with existing friends or new ones, planned or spontaneous, make every occasion the kind you'll never forget and start chummin'!